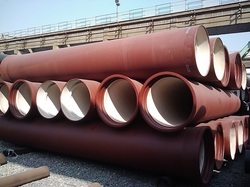 Our manufacturer is one of the most specialized manufacturers of seamless steel pipes in China, and also leading provider in the global industrial application area. 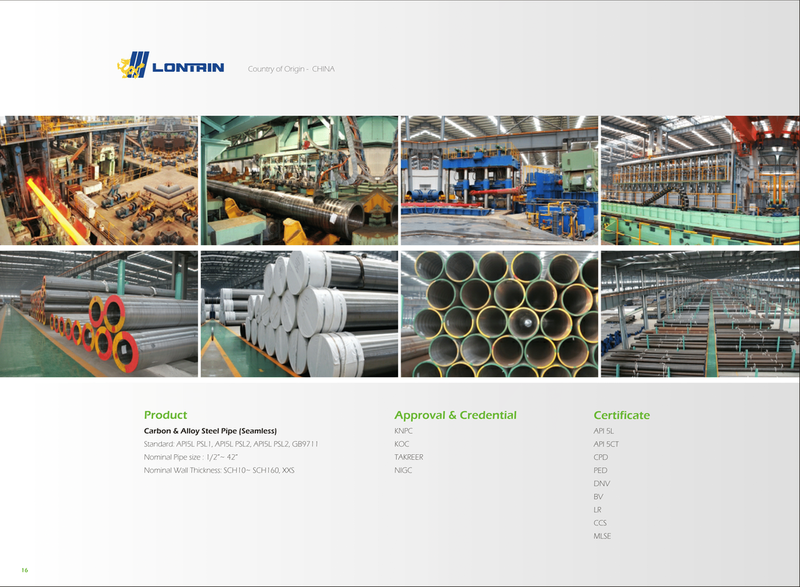 The 720 large diameter seamless steel pipe production line was constructed and put into operation in 2011 which is the one of the most advanced seamless steel pipe lines in the world. 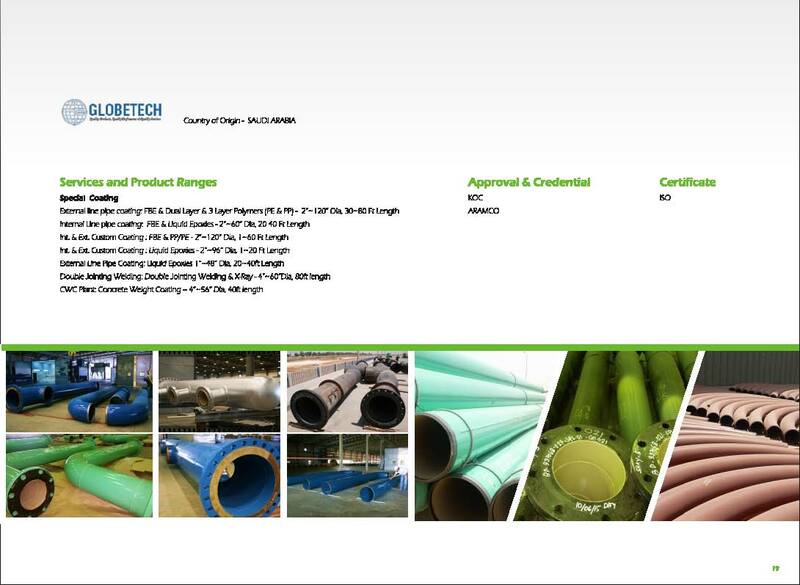 • Nominal Pipe Size: 1/2" ~ 42"
Our SS pipe manufacturer was founded in 1970 and as national key high-tech enterprise, It became one of the largest stainless steel tube & pipe, fittings and flanges manufacturers with covering area of 700,000sqm and employs about 1,300 staffs. 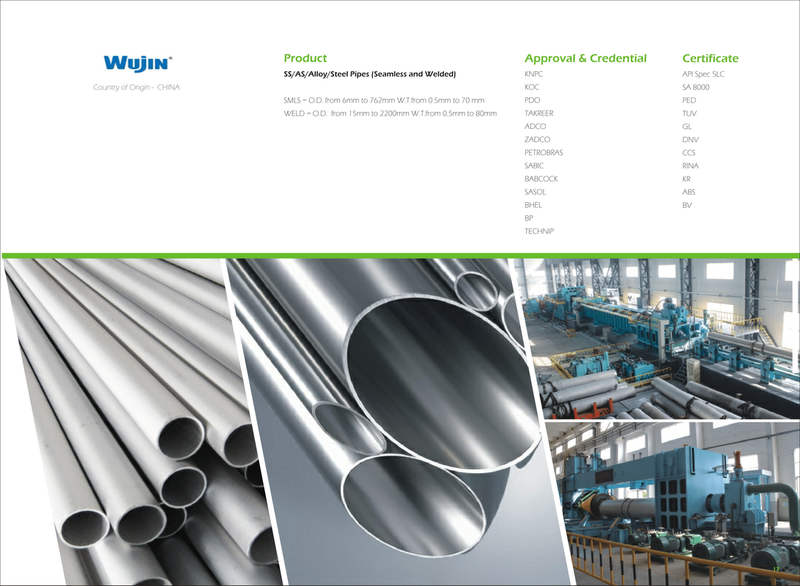 • JCOE / Roll Bending Process, online welding with 3 lines inside / 4 lines outside. 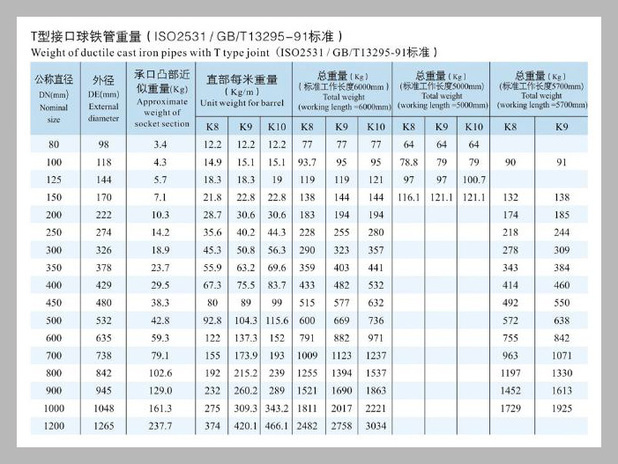 Since reform and opening, our manufacturer creates an excellent record of continuously making profit for 30 years and becomes one of the super modern steel enterprises in China, whose annual production are 10 million tons. 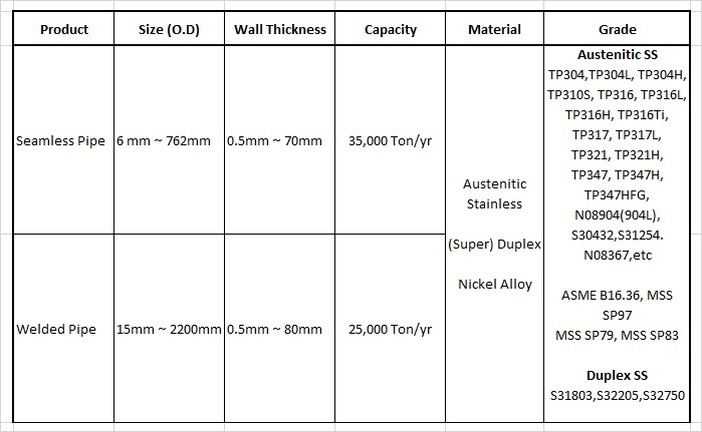 It can produce more than 30 kinds of different iron and steel products with about 2,000 sizes and Angang Group has been granted titles such as "All China Excellent Enterprise for Quality Management", "AAAA Grade Credit Enterprise for Good Behavior of Standardization" and "Henan province Highlights Contributive Company".